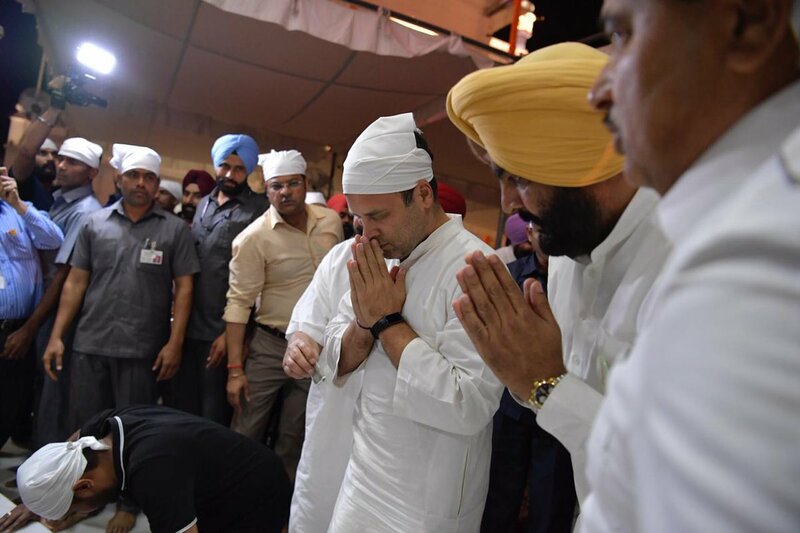 Amritsar (Punjab) [India], April 13 (ANI): Congress president Rahul Gandhi on Friday prayed at the Akal Takht, Golden temple. 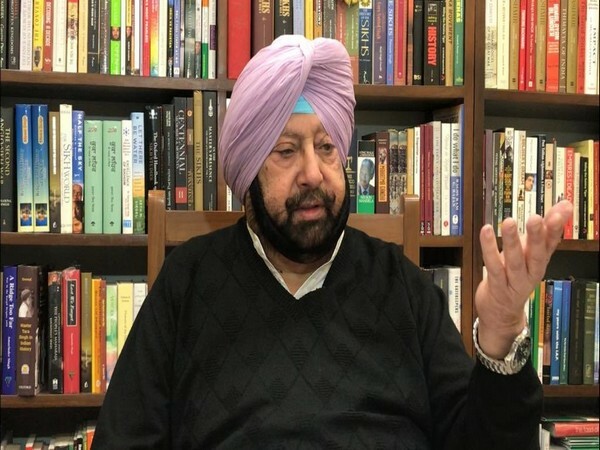 Chandigarh [India], March 6 (ANI): Punjab Chief Minister Captain Amarinder Singh on Wednesday wrote a letter to Union Home Minister Rajnath Singh seeking the immediate restoration of "historic materials" removed from the library of the Golden Temple during Operation Bluestar in 1984. 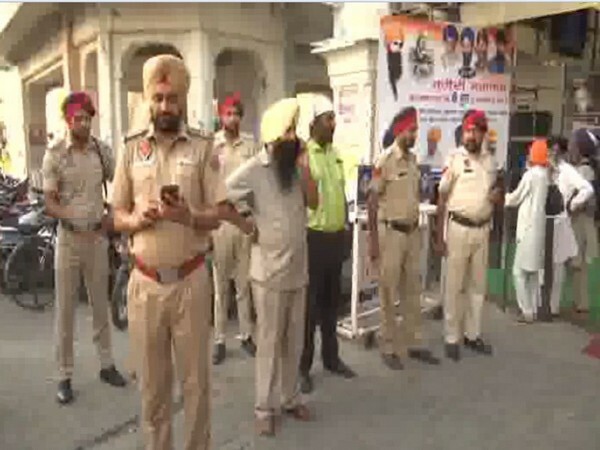 Amritsar (Punjab) [India], Dec 8 (ANI): National Security Guard (NSG) officers, who were providing security to former Punjab chief minister Parkash Singh Badal, were seen walking towards 'Langar Hall' at the Golden Temple in Amritsar, wearing shoes. New Delhi [India], Sep 22 (ANI): Every year hundreds of devotees flock to explore the holy destination seeking inner peace. Amritsar (Punjab) [India], Aug 11 (ANI): Chinese ambassador to India, Luo Zhaohui has said that the Doklam issue has been turned over and that India and China have reached an consensus to look forward. 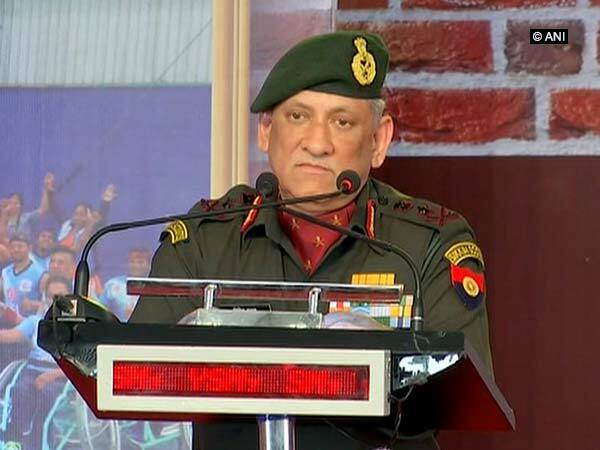 Amritsar (Punjab) [India], July 8 (ANI): Army chief General Bipin Rawat visited Golden Temple in Amritsar on Sunday to seek blessings and talk about the security of the temple. Amritsar (Punjab) [India], July 02: A prayer meeting was held at Golden Temple in Amritsar for the 11 Sikhs who lost their lives in the suicide bombing in Jalalabad city of Afghanistan. Patna (Bihar) [India], June 25 (ANI): Governor of Bihar, Satyapal Malik on Monday demanded an apology from the Congress for the state of emergency, imposed in the country in 1975. Amritsar (Punjab) [India], June 6 (ANI): On the 34th anniversary of Operation Blue Star, the All India Sikh Students Federation (AISSF) on Wednesday raised pro-Khalistan slogans inside the premises of Golden Temple in Amritsar. 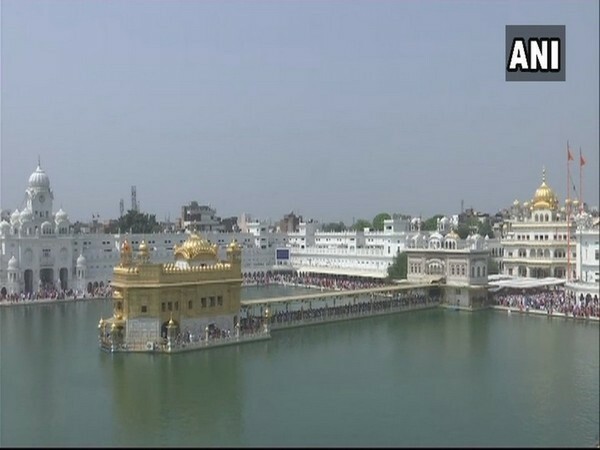 Amritsar (Punjab) [India], June 6 (ANI): The security has been beefed up outside Golden Temple in Amritsar in the wake of 34th anniversary of Operation Blue Star on Wednesday. Chandigarh (Punjab) [India], May 3 (ANI): Union Minister for Food Processing Harsimrat Kaur Badal has written a letter to Prime Minister Narendra Modi, urging him to waive the Central Goods and Services Tax (CGST) on the ingredients used to make 'langar' in Gurudwaras. New Delhi [India], Apr. 24 (ANI): Top diplomat in Britain's Foreign Office Sir Simon McDonald has apologized after he called Amritsar's Golden Temple a mosque.